Lipstick is the things that women could not leave a house without. Most of the ladies don’t feel confident going out without lipstick. 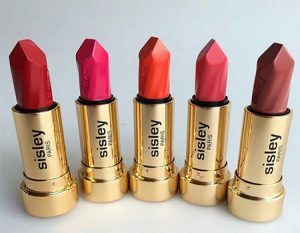 Lipstick made of a combination of different material like wax and oil and emollients and solid color. Lipstick color trend change with time same as in these days women wear black and blue lipstick color. But bright red color is always favorite color because by red color suit on both black and white skin tone and make a lady look gorgeous and attractive. Choose Lipstick color for Your Skin Tone so that you can look more attractive and gorgeous. Here are the top 10 most expensive lipstick brand in the world which help you yo choose best lipstick. 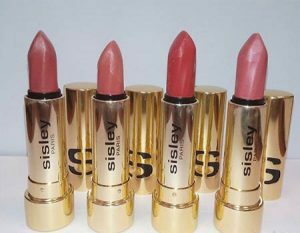 In past days there was the concept of lipstick ladies decorate their lips by using naturally occurring pigments like ochre and woad. Lipstick started out about 5 thousand years ago. Ancient Sumerian used it. They didn’t apply lipstick as we are using now. However, they used crushed gemstones on their lips even on eyes. Women of the Indus valley civilization applied red-tinted lipstick to their lips. And Egyptian women mix three things together seaweed, iodine, and bromine mannite. This resulted in women becoming ill. 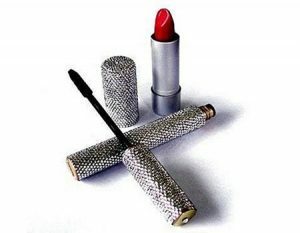 The shimmering effect in lipstick was initially getting by using pearlescent which found in fish scales. Queen of England in 16 century made lipstick widely used product. Queen Elizabeth dye her lips using different color plants, when Queen Victoria took the throne all makeup all makeup even a lipstick was not allowed. The only prostitute wore it. In the year 1884, a very first modern lipstick was sold, it made in peris. In 1930 black lipstick become popular, it showed in the black and white film. 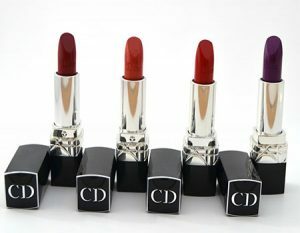 Different colors have changed with the time but since 1940 lipstick remains the same. 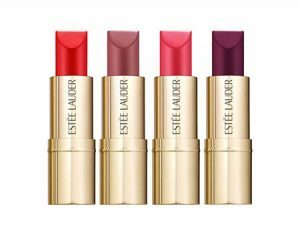 Lipstick Pure color ENVY SCULPTING Estee Lauder presents this lipstick with US 30 dollar price. This makeup product has the power to transform the lips, and attitude. And yet it is creamy, and its moisturizing complex helps lips to continually moisturized all day. 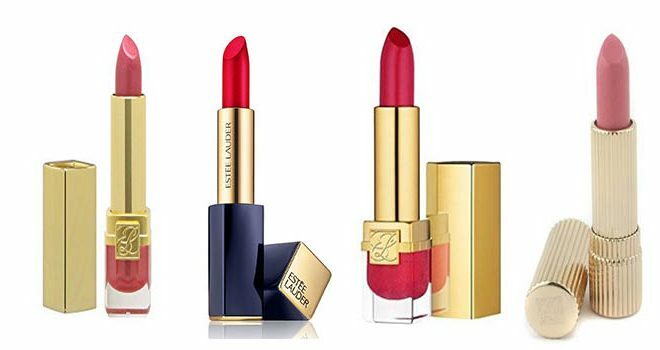 Estee Lauder is most expensive lipstick brand which is on number ten. 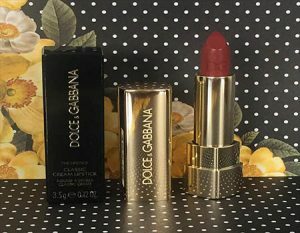 Dolce and Gabbana came up with a new collection of 6 pieces of lipsticks, in honor of one of the muses of the brand, the model and Italian actress Monica Bellucci. Lipstick Monica Voluptuous highly pigmented that provides medium coverage and full satin finish. The bright, vibrant color and creamy texture also make the lips sexier. With a new formula that has 32 signature tones and a navy crest extract that stimulates cell renewal, lipstick provides complete coverage and is creamy satin finish. Used by Natalie Portman, the Rouge No. 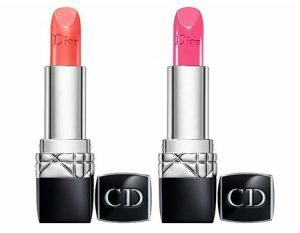 999 got their number the first red tones Christian Dior created, the No 9 and No. 99. 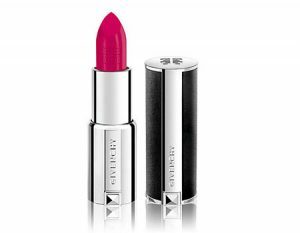 Priced at $36, lipstick rose dressing made by Givenchy is described as a bright coral pink. It is a bold coral pink with a luminous glow and creamy finish. 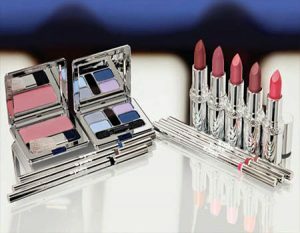 Lipstick sets, highlights and moisturizes the lips with a light formula and non – sticky texture. 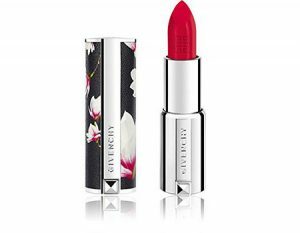 Givenchy Le Rouge 202 Rose dressing is a semi-opaque lipstick, and features genuine leather cover. The leather wrapped around the tube appears thin and prone to risk, which refined feature. 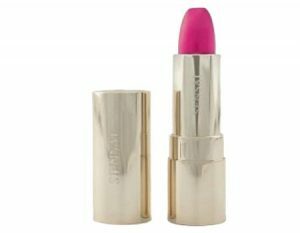 This lipstick has no smell, but an impressive formula that miraculously combines with the lips for extended uses. 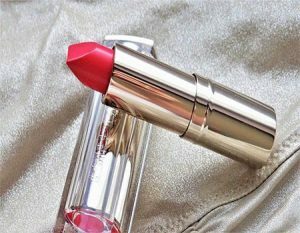 Lipstick offered in various colors such as 112 hazemomiji, which is colored peach with golden sparkles. 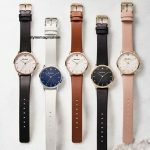 The tone names are in Japanese, and you can can find these at Neiman Marcus site, marked by a number. 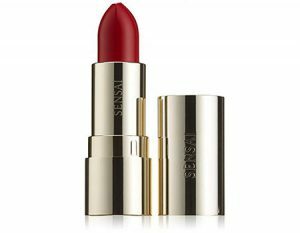 Kanebo Sensai is on number six from most expensive lipstick brand. This is not just a lipstick, is an exceptional gem. Behind this masterpiece is a fantastic formula, consisting of ruby powder dazzling brightness, hyaluronic acid spheres to smoothed lips and wild mango butter for lasting hydration. Lipstick stored inside a luxurious structure, Paris. 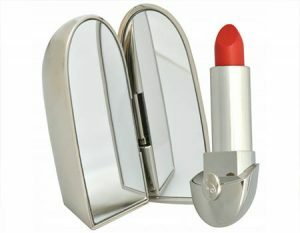 With a single movement, you have a lipstick and a mirror at your fingertips. 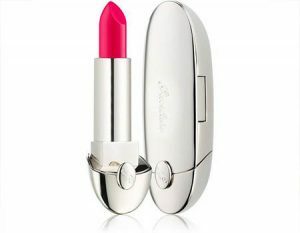 With Lorenz Baumer design, the most talented jewelers of place Vendome in Paris, lipstick Rouge G is available for 51 dollars and also comes in 20 color schemes. 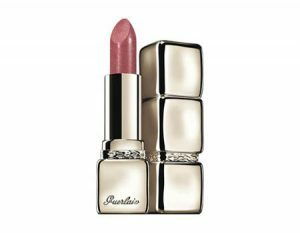 The price is rather high, the pure silver structure lipstick. It is an accessory of elegant beauty. E show extracts of caviar for firmness, as well as moisturizing and conditioning delicate lips of woven, and has a single leading complex that helps to recover the lush lips contour. 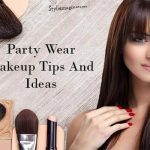 This makeup product provides lasting hydration and protection to the lips, and these features are some of the most important to consider before buying lipstick. 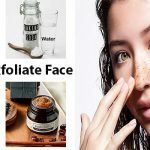 The ingredients include calendula, vitamin C, and Vitamin E. It is available in a wide variety of colors with different effects, such as pearlescent, lustrous. 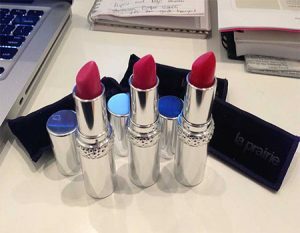 This lipstick comes in 15 unique colors and a beautiful bay, making it so expensive. Priced at $ 62,000 lipstick compartment is made of 110 grams of 18-carat gold studded with 199 brilliant diamonds weighing 2.2 carats. You can write the names or messages in the compartment. Taysha Smith Valez Established H. Couture Beauty in 2006, It is compatible with luxury makeup products. 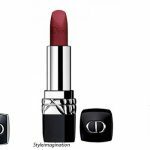 H. Couture beauty offers the most expensive lipstick that a woman can have is synonymous with luxury makeup products. 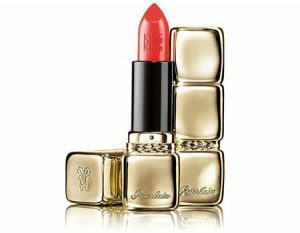 This lipstick comes with a mascara smudge-proof, adorned with 1000 Swarovski crystals and an 18-carat gold cover. 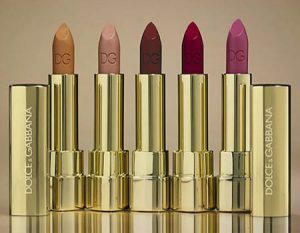 H. couture Beauty Dimond is most expensive lipstick brand in the world. 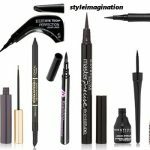 The mascara sold for nearly $600, and lipstick for $150. 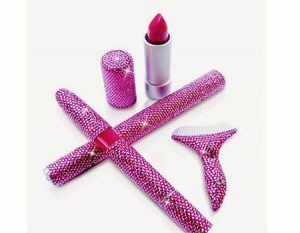 The new custom set featured a mascara embellished with 2,500 blue diamonds instead of Swarovski crystals, and the lipstick changed to have 1,200 pink diamond. The pair was valued at $14 million. Include in the price are service life of readiness, charges, discounts, gift wrapping service and telephone support.